Mgahinga National Park, another home of mountain gorillas in Uganda has been blessed with Baby twin gorillas. First Bwindi forest received a pair of twin gorillas this year and now it is Mgahinga National Park, what a double blessing for Uganda’s Tourism. Securing a gorilla permit to trek the ”Nyakagezi” gorilla group can be done on arrival in Uganda at least 2 days in advance. The Gorilla permits for Mgahinga National Park cost 600USD only for Foreign Non Residents. 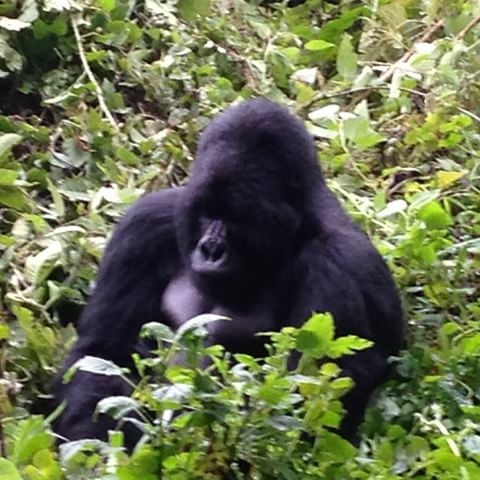 Watch out for a discount on gorilla permit at 450USD during the low months of April, May and November.